Description For an appealing and finished look, use flush style plugs. 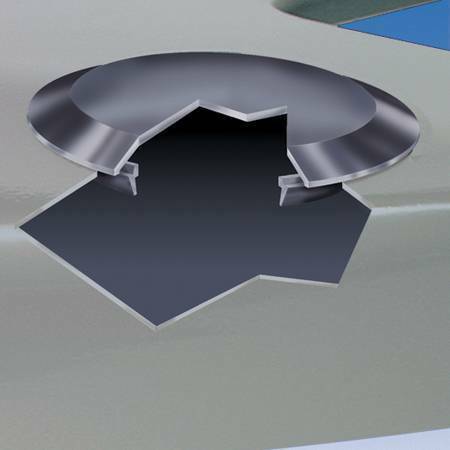 They work well when covering access holes in sheet metal, such as automobile bodies. Plus, flush style plugs easily snap in place and stay secured.